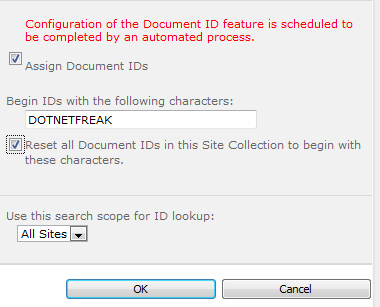 Now if DropDownList is getting populated from DataBase by SqlDataSource then we need to set AppendDataBoundItems property of dropdown to true and add one list item with text Select at 0th index in Page_Load event. write following code in code behind. 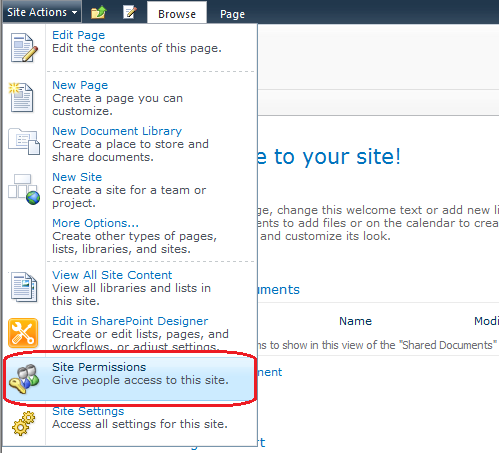 And write following JQuery code in head section of html source of page. This post explains How to Validate DropDownList Using RequiredFieldValidator In Asp.Net when either Dropdown is populated using SqlDataSource or when Drop Down is populated using List Items. Place one dropdown list, button and requiredfieldvalidator controls in design view of page and add list items in HTML source of page as mentioned below. Set ControlToValidate, InitialValue, Error Message properties of required field validator as follows. 3:     ErrorMessage="Please Select a Language"
If dropdownlist is getting populated by SqlDataSource or ObjectDataSource at runtime then we need to set AppendDataBoundItems property of dropdown to true and add one list item at 0 or -1 index in Page_Load event of page. 15:          ErrorMessage="Please select a product"
Write following code in Page_Load Event in code behind. Build and run the code. Create a new website in Visual Studio and place one TextBox and Label on the default.aspx page in design mode. Set the MaxLength property of TextBox to 10 chars. 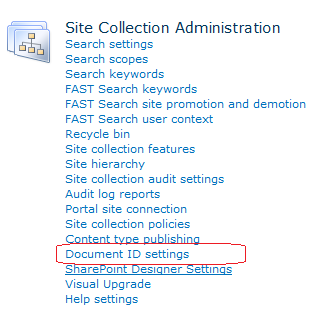 This post explains how to Enable Activate Or Configure Unique Document IDs Feature In SharePoint 2010 For better Document Management. 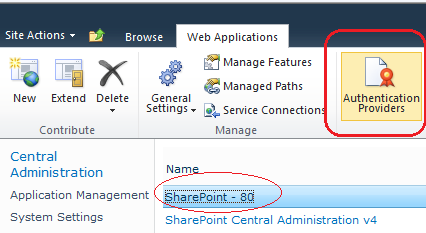 In this example i'm explaining How To Populate Or Bind DropDownList With JQuery And XML In Asp.Net. 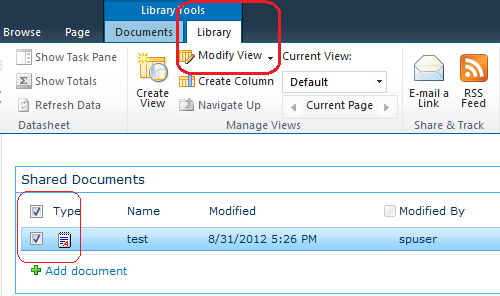 Add jquery library reference in head section and place one dropdown on the page. Add one list item with select as it's value. Following is the Cities.xml file i'm using to bind dropdownlist using jquery. Add this script in head section of page. This example shows how to use AjaxFileUpload Control Or AsyncFileUpload In ModalPopUp Extender Using C# VB Asp.Net. Place ToolkitScriptManager and a button inside UpdatePanel on the page, we will open ModalPopup in click event of this button to upload files. Create one panel on the page and add AjaxFileUpload or Ajax AsyncFileUpload in it. If you are using AsyncFileUpload Control then don't forget to set UploaderStyle property to Traditional, other wise it will throw invalid argument error. Write following code in OnUploadComplete event to save file on server. 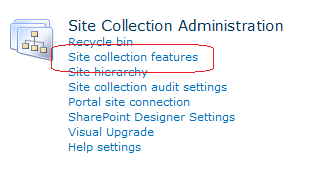 This Post explains How To Allow Or Enable Anonymous Access In SharePoint 2010 Sites Collections. 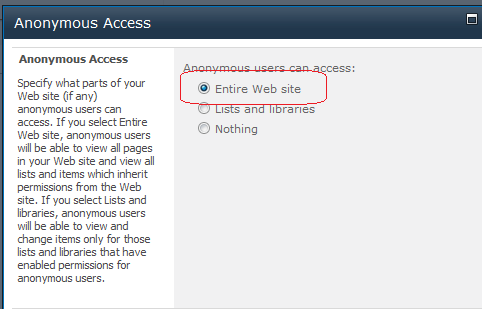 Now you can browse your site Anonymously without login. This Example shows How To Use Ajax AutoCompleteExtender TextBox In Master Page In Asp.Net. 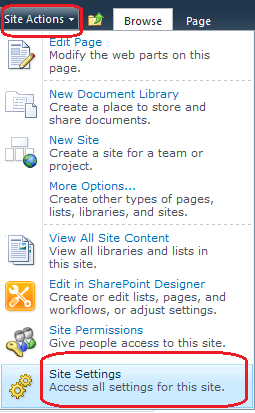 Open Visual Studio and create new website, add master page in it and design it as you want. Create a BIN folder in application and add AjaxControlToolkit.dll in it. I have use Northwind database to fetch names for AutoCompletion list. Place ToolkitScriptManager on Master Page inside form tag, one textbox and Add Ajax AutoComplete Extender from Toolbox. We can set CompletionList WIdth and styles using CSS or use AutoCompleteExtender In GridView or Windows Forms Application. Add new webservice, name it AutoComplete.asmx and write following code in it's code behind. cmd.CommandText = "Select FirstName from Employees where FirstName like '%'+@Name+'%'"
Copyright © 2008-2012 csharpdotnetfreak.blogspot.com. All Rights Reserved. The content is copyrighted to Amit Jain and may not be reproduced on other websites without permission from the owner. websites copying content will be reported to their web host with a DMCA take down notice.